Greetings family; " What distinquishes Martial Arts from Martial Science?" Is there a difference? We would sincerely like to hear your views and opinions on this topic. Join your host Soke Haisan Kaleak and his co-host Salim abdur Rashid Hanshi Friday 6/23/17 at 8pm. 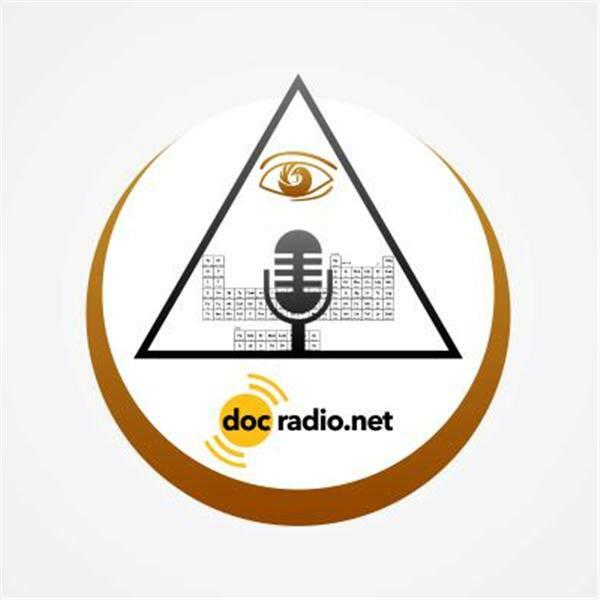 Call in to speak with your host at (646) 716-6825 or listen to the show on your browsers @Docradio.net. All opinions and views are both respected and valued on this show! Remember it wouldn't be family without you!